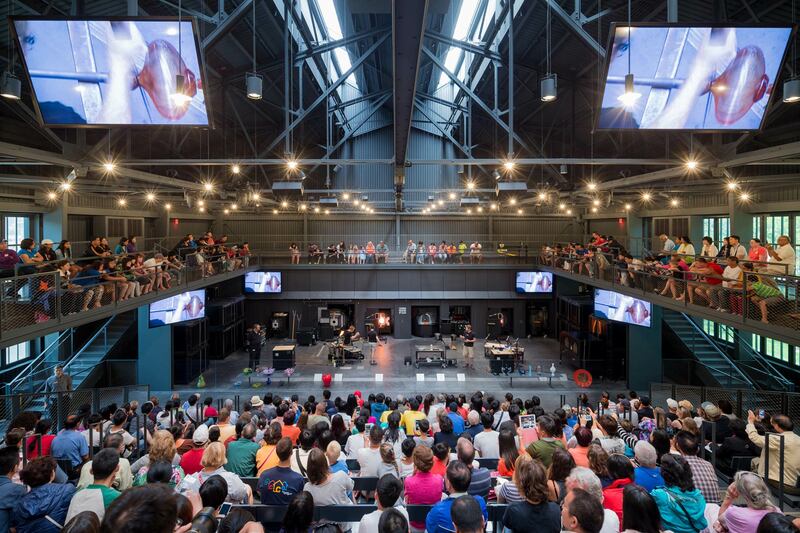 Since its opening in 1951, The Corning Museum of Glass has had one mission: to tell the world about glass. 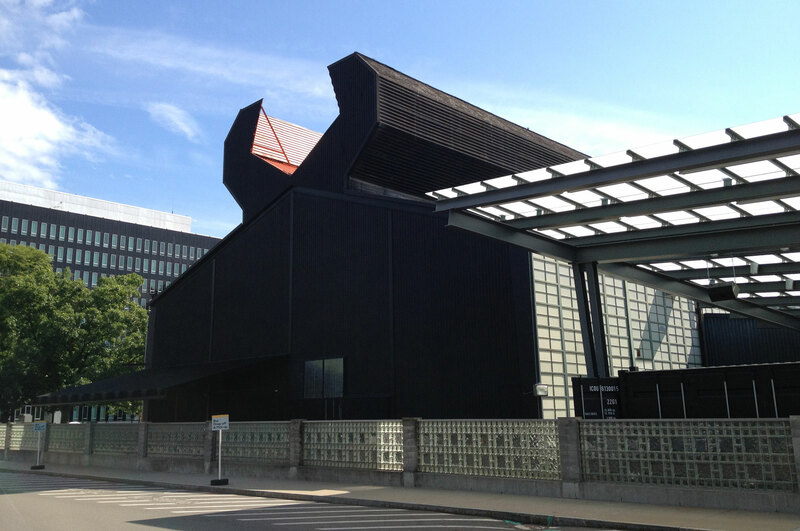 As the museum has grown exponentially over the years, several additions to the building were necessary. The latest extension - the new Contemporary Art + Design Wing - not only consists of light-filled, spacious galleries for the company’s collection of contemporary glass works, but also houses one of the world’s largest facilities for glassblowing demonstrations and live design sessions that can seat up to 500 people. 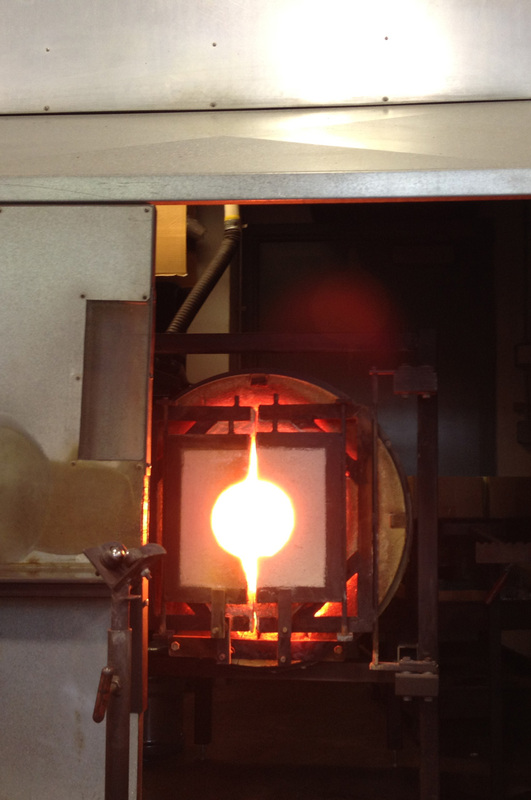 Transsolar advised on preliminary climate-concept design for the galleries, but most of our work was focused on human comfort evaluation and concept validation for the glassblowing demonstration space. We performed a detailed steady-state Computational Fluid Dynamics (CFD) study to evaluate thermal comfort for the artists and audience. 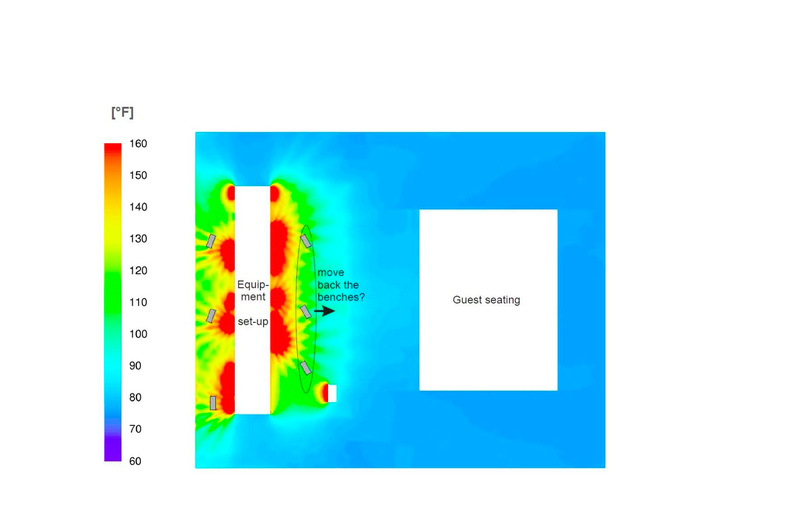 Measurement of heat gains from various glassblowing furnaces, some of which are as hot as 2,400 °F, and other existing equipment helped set initial boundary conditions for the CFD study; and a preliminary dynamic thermal evaluation helped estimate the effect of a thermally massive floor. The study helped understand the effect of radiation, air temperature, air flow, and emission from the glassmaking equipment on human comfort. 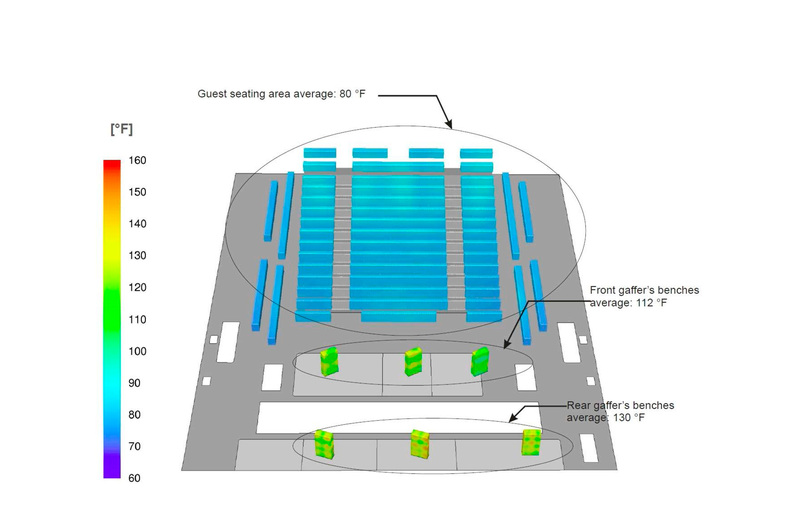 Based on the results, we proposed strategies such as low-emitting equipment enclosure, relocation of the gaffer’s benches, a wall or floor integrated radiant system, which will provide a comfortable experience even during the most heat intensive segment of the glass show.